Good SQL Developers who know how the entire stacks interface works are a Full-stack problem solver, and there by knows how to make things easier for clients. SQL is becoming highly applicable in diverse sectors if compared with other database system specialist; and, therefore, hiring well-educated and trained SQL Developers have become easy. We deal in the nuanced line of expertise that develops an array of applications for IT and business firms performing disaster recovery, forming database structures, huge volume database solutions, building query optimization keys, and handling clustered indexes. 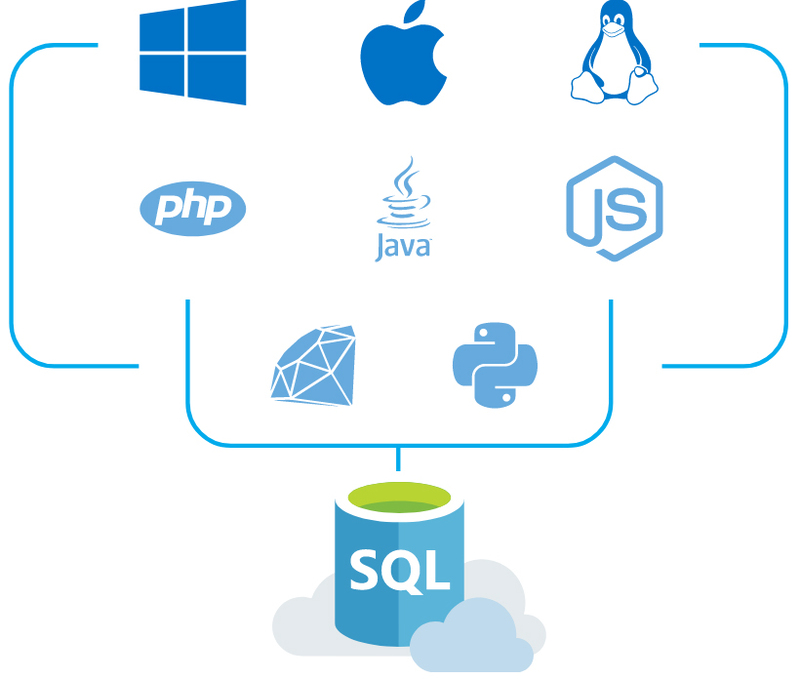 As SQL server is the most powerful database to run a business or enterprise, you might require a capable team of SQL developers help in providing timely assistance and handling complex issues. E Virtual Services passes help of adept SQL Developer for your ecommerce, or any other business, offering services at affordable prices that have to be paid according to company’s billing criteria by the hour, week and monthly basis.